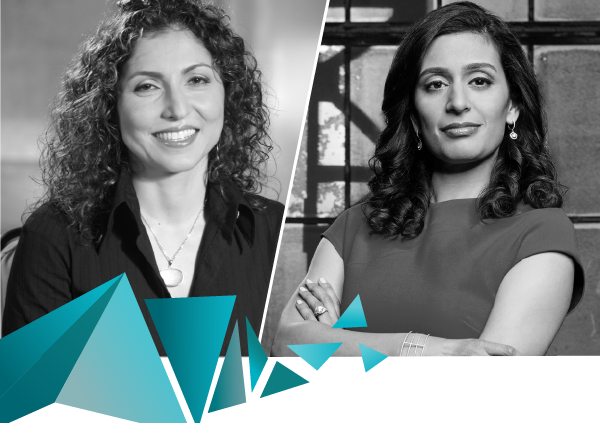 More outstanding, accomplished women added to the 2019 #BCTECHSummit keynote speaker lineup: Anousheh Ansari, newly-named CEO of the XPRIZE Foundation, and Manjit Minhas, judge on CBC’s Dragons’ Den and co-founder of Minhas Breweries. Anousheh Ansari is the new CEO of the XPRIZE Foundation, the world’s leader in designing and operating incentive competitions to solve humanity’s grand challenges. A serial tech entrepreneur and an active proponent of world-changing technologies, Ansari, along with her family, sponsored XPRIZE’S first competition, a $10 million initiative that ignited a new era for commercial spaceflight. Ansari is the first female private space explorer, first astronaut of Iranian descent, first Muslim woman in space, and fourth private explorer to visit space. Previously, Ansari served as the CEO of Prodea Systems, a leading Internet of Things (IoT) technology firm she co-founded in 2006. Ansari has also co-funded The Billion Dollar Fund for Women, with a goal of investing $1 billion in women-founded companies by 2020. Ansari will tell her remarkable story and share insights into how increased access to exponential technologies is democratizing the ability for anyone—people and organizations in every corner of the earth—to solve today’s most pressing issues. Manjit Minhas is a co-founder of Minhas Breweries, Distillery and Wineries and a judge on CBC’s Dragons’ Den. When Minhas was just 19-years-old, she and her brother Ravinder scraped together $10,000 to launch their first beer in Alberta. Now she’s co-owner of the grown her company to be the 10th largest brewery in the world. Recently named a Fortune Most Powerful Women International, she’s received several other business industry awards including PROFIT magazine’s “Top Growth Entrepreneur”, Top 100 Women Entrepreneurs in Canada, Canada’s Top 40 under 40, Chatelaine Magazine’s “Top Entrepreneur Woman of The Year 2011”, Ernst and Young’s Entrepreneur of The Year Prairie Region and The Sikh Centennial Foundation Award 2015. 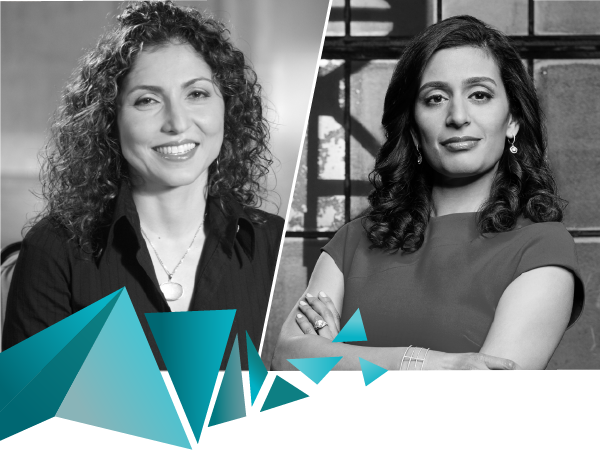 At the #BCTECHSummit 2019, Minhas’ keynote will reveal what led her company to rapid success, including the principles and entrepreneurial values that can be applied to any business or industries. Ansari and Minhas join previously announced speakers Eric O’Neil, Tan Le, John Horgan, Premier of British Columbia, Shirley Vickers, President & CEO of Innovate BC, and Dr. Alan Winter, B.C.’s Innovation Commissioner. With the theme of the Reality Revolution, #BCTECHSummit 2019 invites speakers and delegates to explore and discover how we can use emerging technologies—from AI to robotics, quantum to cleantech, blockchain to AR/VR—to solve the biggest challenges facing B.C. and the world. At the 2019 Summit, along with access to global thought leaders, you will also get to experience one-of-a-kind masterclasses, hands-on workshops, global innovation challenges, investment opportunities and daily networking events. With the theme of the Reality Revolution, the 2019 #BCTECHSummit will highlight how people and organizations can harness innovation and emerging technologies to stay competitive and solve the biggest challenges facing B.C. and the world. Early bird tickets to the #BCTECHSummit are still available for $300 off the full conference ticket price. Register now for $699.